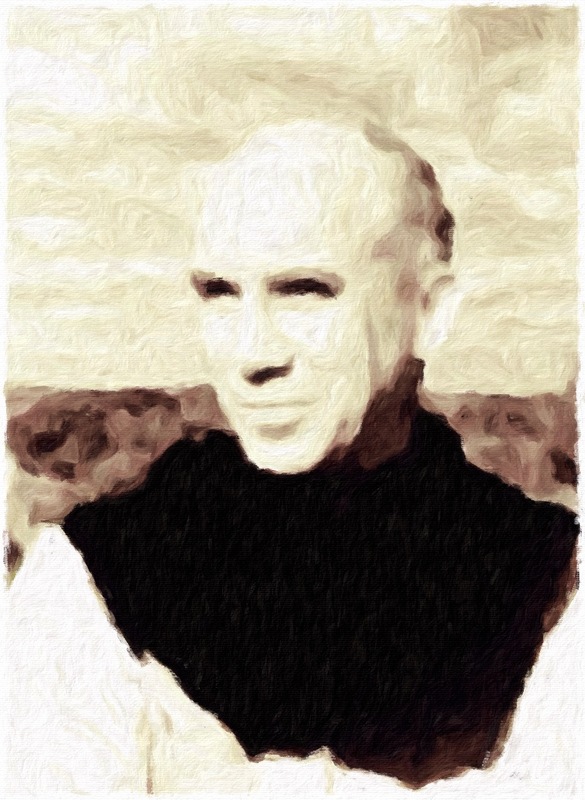 Thomas Merton, a Trappist monk from 1941 until he died December 10, 1968, was born on Jan. 31, 1915, in Prades, France. Best known for his autobiography, The Seven Storey Mountain, published in 1948, he also wrote about social problems, the contemplative life, prayer and other topics. The Seven Storey Mountain was a best seller and is now considered a classic work, a modern day Confessions of St. Augustine. Still in print, The Seven Storey Mountain has been translated into more than 20 languages. Merton was educated in France, England and the United States. He graduated from Columbia University in New York City with a master’s degree. He converted to Catholicism in 1938 while completing his graduate work. He taught briefly at Columbia and originally planned to join the Franciscans (Order of Friars Minor). However, the Order did not admit him, and Merton then applied to the Trappists at the Abbey of Our Lady of Gethsemani near Bardstown, Kentucky. He joined the Trappists (Order of Cistercians of the Strict Observance) on Dec. 10, 1941, and remained in the order until his death 27 years later while attending a meeting of religious leaders in Bangkok, Thailand. In the monastery Abbot Frederick Dunne urged Frater Louis (Merton’s religious name) to write his autobiography, to write biographies of Cistercians and to translate Cistercian works. 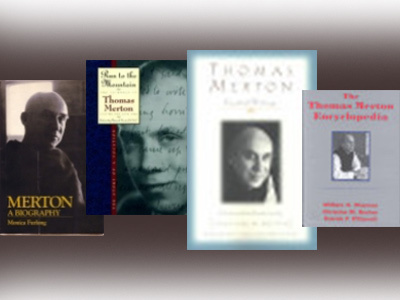 Merton was a prolific author. Among his numerous works are five volumes of his letters and seven volumes of his personal journals and over 60 other titles.